HousingWorks Austin understands that it will require a variety of strategies and initiatives to solve Austin’s housing problems. That’s why we have highlighted the work of many nonprofits and other entities who are dedicated to creating affordable housing and ending homelessness. One of the most unique housing nonprofits in Central Texas is HOME, Housing Opportunities for Musicians and Entertainers. HOME is a 501(c)(3) tax exempt non-profit organization founded and operated by a group of concerned women, some of whom are icons in the local music scene. 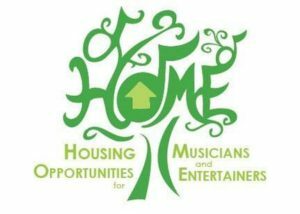 HOME strives to create more security for aging musicians of the Austin music scene, by pursuing low cost housing for them, and providing other assistance, including referrals to utility assistance, health care and other available resources. HOME says many of the performers who put Austin on the musical map with their talents and mentorship have spent most of their careers working without a safety net. Now, as they look toward retirement, they find themselves very vulnerable. HOME began its work by assisting with the housing needs of Miss Lavelle White, a legendary musician who has been performing for more than 75 years. 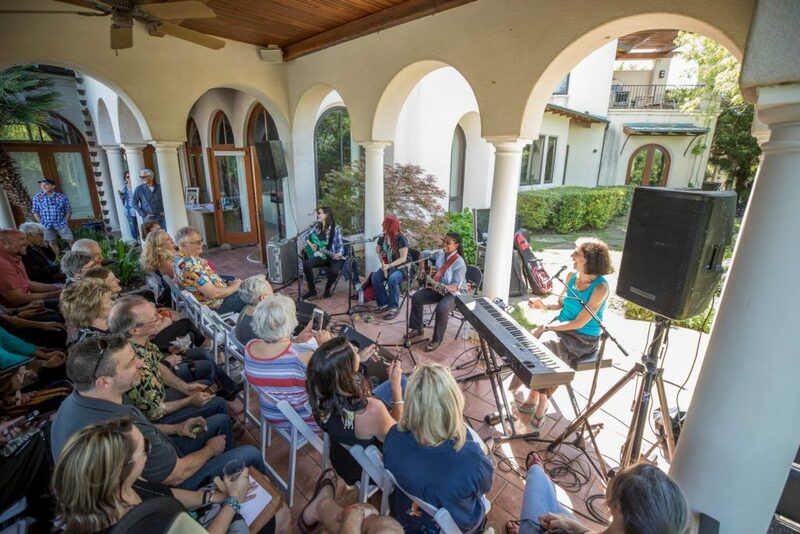 HOME raises money from Austin music lovers in a variety of ways, including hosting events like an annual benefit concert and and all-star garage sale. Learn more about H.O.M.E. at homeaustin.org.